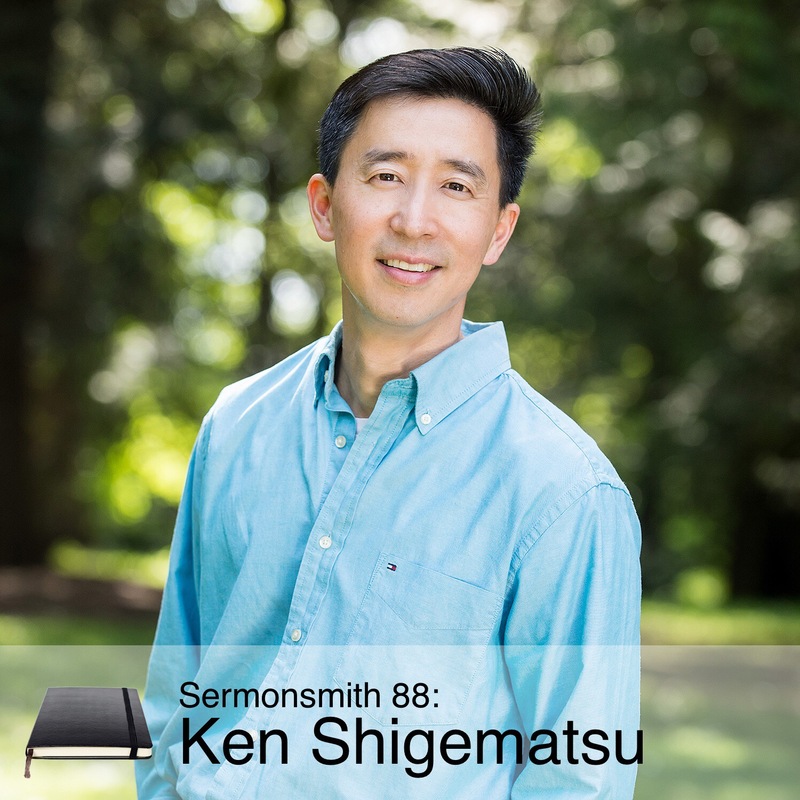 Ken Shigematsu is senior pastor of Tenth Church in Vancouver, BC, one of the largest and most diverse city-center churches in Canada. Before entering pastoral ministry, he worked for the Sony Corporation in Tokyo. He is a recipient of the Queen Elizabeth Diamond Jubilee Medal awarded to Canadians in recognition for their outstanding contribution to the country. Ken is the author of the international bestseller ‘God in My Everything’. He is a contributor to PreachingToday, the online preaching journal for Christianity Today. Ken lives in Vancouver with his wife, Sakiko, and their son, Joey.